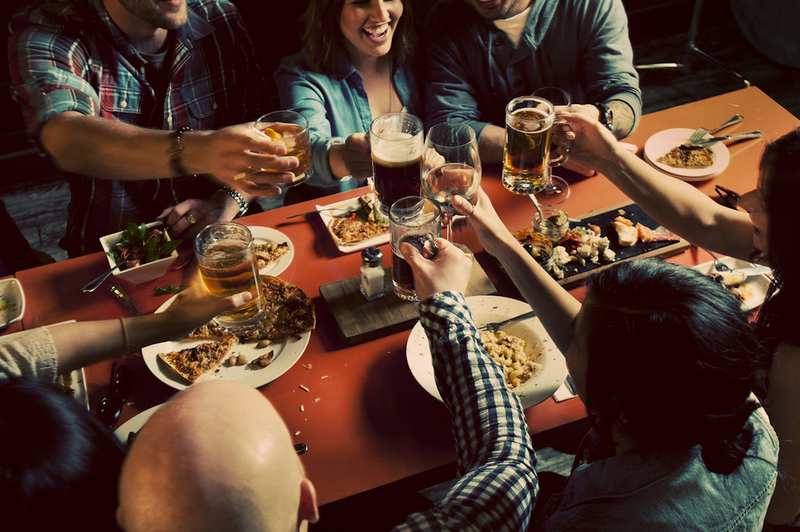 Come together for dinner and drinks in the heart of downtown Saskatoon. Chef Cole Dobranski sources seasonal local ingredients whenever possible to craft an evolving menu of high-end cuisine that goes beyond typical pub fare. Located on 2nd Ave, Congress Beer House offers 32 taps and 50+ bottles, ranging from rotating local craft beer to international brews, making Congress your ideal spot for after-work drinks or a night out with friends. A reason to visit in itself, we are home to an award-winning burger as voted by locals, along with an array of elevated comfort food. It’s easy to make this House a home away from home with our friendly waitstaff and warm, cozy interior, including a front room available for private bookings. Call (306) 974-6717 from 11 am – 11 pm daily. Please inquire about our special menus for large groups as well as our catering options.